Seating is limited to 13 seats per evening. of Psychic and Paranormal Phenomena during the first part of the Evening. During the Séance, you will have the opportunity to privately make Spiritual Contact with a person of your choosing. 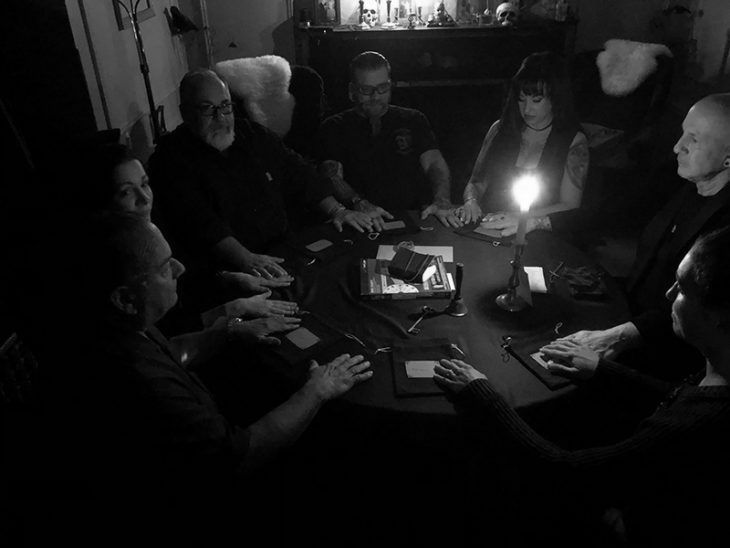 An Evening with the Spirits of Black Manor is an intimate event, and can be very intense both Emotionally and Spiritually. ​Attending this event does not guaranteed spirit contact, and is for entertainment purposes only.